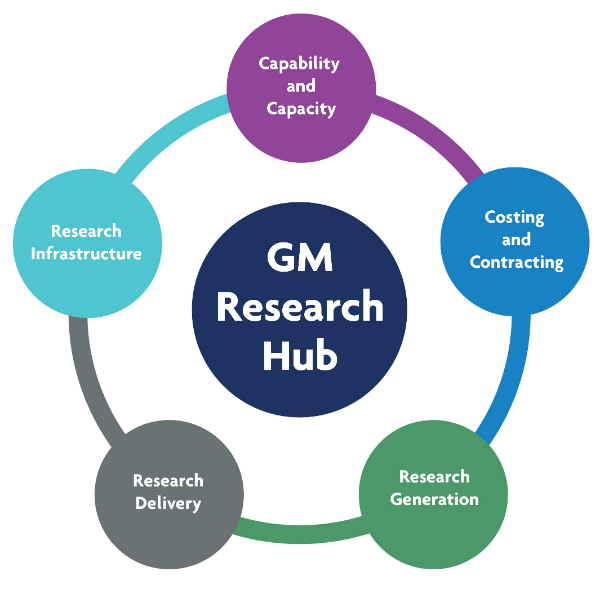 The Greater Manchester Research Hub is our regional coordination service for delivering high quality, high impact, clinical research. 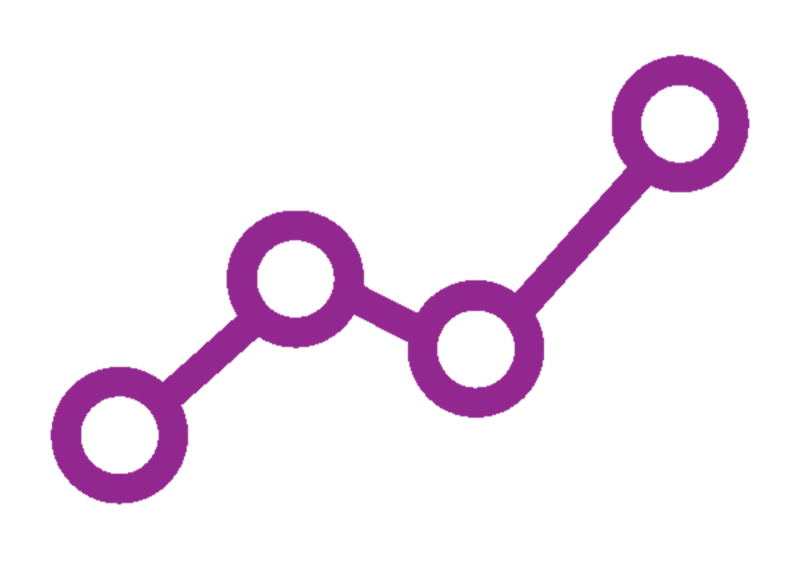 The research hub helps our research community, commercial and public sector organisations to place, implement and evaluate their clinical research in the most efficient and effective way. Better processes, faster initiation, easier delivery of high quality clinical research to time and target. The hub is structured around the key functions needed to facilitate the delivery of high quality research in Greater Manchester. Integration with our education and training functions to deliver research capability building programmes that meet the needs of our researchers and research administrators (Clinical Trials Training Days, Research Administration Peer Exchange Programmes).